To mark Earth Hour and as part of Randwick’s Earth Hour Twilight Picnic, the ATA is happy to present an informative afternoon focusing on solar and battery storage. The afternoon will kick off with a presentation by Mark Byrne on Is moving to a solar + battery system right for you? followed by Speed Date a Solar Expert in partnership with Randwick City Council. The Speed Date a Solar Expert event will include solar, battery-storage, energy monitoring, off-grid and energy efficiency experts. Join us for your free, personalised 20-minute advice session. Registrations are essential for this free event. Click below to register. Cormac Farrell from AGL energy has been working on clean energy technology in the home for nearly a decade. Come have a chat if you have solar, or are thinking of getting solar, and are interested in storing your surplus generation in a battery. 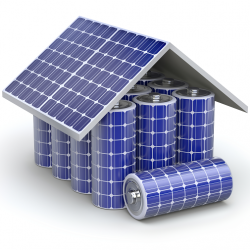 Cormac can help you understand whether your home is suited to energy storage, and if so what kind of batteries you should be looking at. 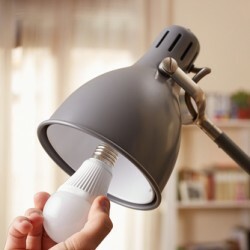 He can also help you understand where your energy is being used, how to reduce it. 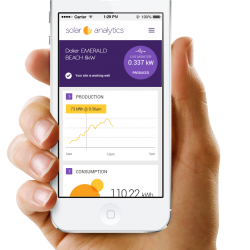 Solar Analytics is an Australian solar monitoring company specialising in small-scale rooftop solar system performance assessment and fault diagnosis. The team works to develop and improve energy analytics and fault diagnostics algorithms. Chris Nam Hoon Kang is highly experienced in solar monitoring and is a key member of the Solar Analytics Operations Team, problem-solving solar issues for some of our 12,000 customers across Australia. 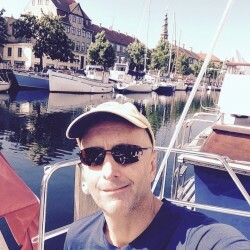 Chris is a graduate of the highly regarded UNSW PV Engineering faculty and has spent time with solar manufacturer, Sungevity, working in system design. Chris can advise you on all aspects of residential solar power systems and solar monitoring. We are a well-established family business that operates from the Northern Beaches of Sydney. 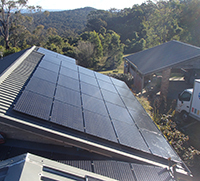 We have been installing all types of solar technologies including, solar hot water, solar pool heating and pool heat pumps, solar home batteries and of course photovoltaic panels since 2009. 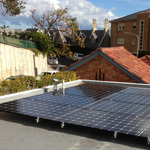 Solarpro is one of the oldest and most trusted solar companies on the Northern side of Sydney. We have installed over 4,000 solar systems on homes and businesses. Solarpro has been accepted by the Clean Energy Council as an “Approved Solar Retailer”. This means we work to and comply with the Clean Energy Councils strict code of conduct. We are so confident of the quality of our installations we offer a ten-year full system solar warranty. The details can be found as an attachment with this proposal or on our website. 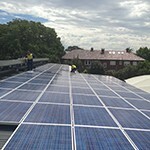 Chris Pond from Sydney Solar Electricity Pty Ltd is an experienced service provider of advanced and innovative electrical solutions for domestic, commercial and industrial installations. Our range of work to date includes small scale solar power systems to large scale schools and university installations, as well as solar sculptures, solar maintenance and battery systems. 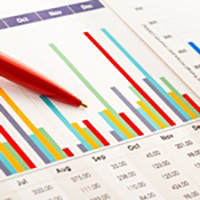 We provide full project management from start to project completion. Mark Byrne is Energy Market Advocate at the Total Environment Centre. He has been working on energy market reform for a decade. 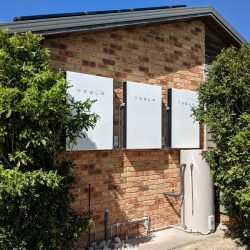 Last year he presented 21 workshops on options for people in NSW coming off premium feed-in tariffs, and this year is lead author of a NSW Government guide to residential batteries (due out in June). He reckons batteries are great; just don’t expect them to pay for themselves within the warranty period – in most cases, quite yet, but we’re getting close. David Hiley is the founder of WATTever – an online energy saving service that helps consumers reduce their energy costs and use of fossil fuels. WATTever allows consumers to compare all electricity plans from across Australia and supports sustainable choices including solar, Greenpower and carbon offsets. If you’ve recently lost your premium solar feed-in-tariff or interested to see what savings you could make, bring along your recent electricity bills and David will share his insights into the retailers and plans with the best rates and green options.